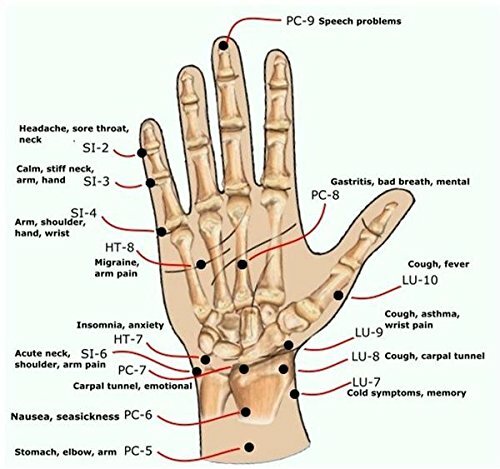 Size: -- Choose Size -- large 8" medium 7" Small/child 5.5" x large 9"
Natural Relief of Anxiety, Palpitations, Nervousness, Stress, Hyperactivity Using Pressure Point Therapy High Customer Satisfaction/30 Day Money Back Guarantee 3 Pressure Point Options. No side effects and can be used with current treatments. 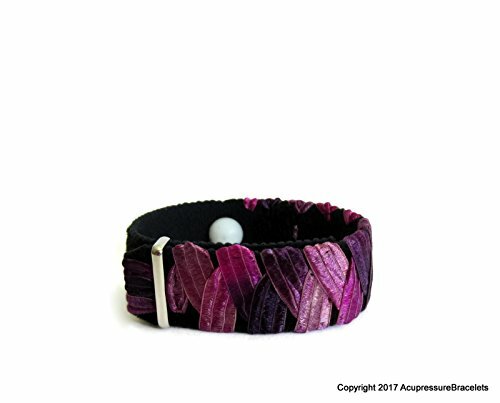 View our Brand "Acupressure Bracelets" for entire catalog (on sidebar) 4 sizes measured at wrist crease. Sizes are measured in wrist circumference.